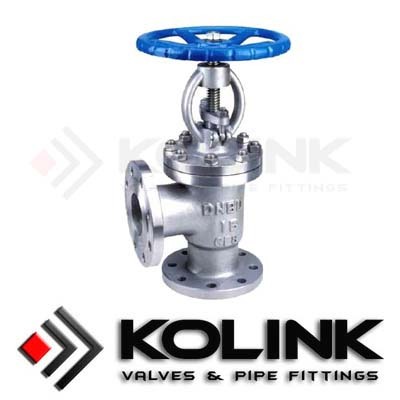 Globe valves are named for their exterior shape, which is round and globular, and not in accordance with any characteristic of the internal structure of the valve itself, such as is the case with gate valves or ball valves. Internally, globe valves most often consist of a shaped plug or disc that mates with a valve seat according to a carefully defined mathematical relationship of opening percentage to flow percentage. This provides the flow characteristics best suited to the flow, level, or pressure control they are used for. The quick opening flow characteristic provides for maximum change in flow rate at low valve travels with a nearly linear relationship. Additional increases in valve travel give sharply reduced changes in flow rate, and when the valve plug nears the wide open position, the change in flow rate approaches zero. In a control valve, the quick opening valve plug is used primarily for on-off service; but it is also suitable for many applications where a linear valve plug would normally be specified. The linear flow characteristic curve shows that the flow rate is directly proportional to the valve travel. This proportional relationship produces a characteristic with a constant slope so that with constant pressure drop, the valve gain will be the same at all flows. (Valve gain is the ratio of an incremental change in valve plug position. Gain is a function of valve size and configuration, system operating conditions and valve plug characteristic.) The linear valve plug is commonly specified for liquid level control and for certain flow control applications requiring constant gain. In the equal?percentage flow characteristic, equal increments of valve travel produce equal percentage changes in the existing flow. The change in flow rate is always proportional to the flow rate just before the change in valve plug, disk, or ball position is made. When the valve plug, disk, or ball is near its seat, the flow is small; with a large flow, the change in flow rate will be large. Valves with an equal percentage flow characteristic are generally used on pressure control applications and on other applications where a large percentage of the pressure drop is normally absorbed by the system itself, with only a relatively small percentage available at the control valve. Valves with an equal percentage characteristic should also be considered where highly varying pressure drop conditions can be expected.